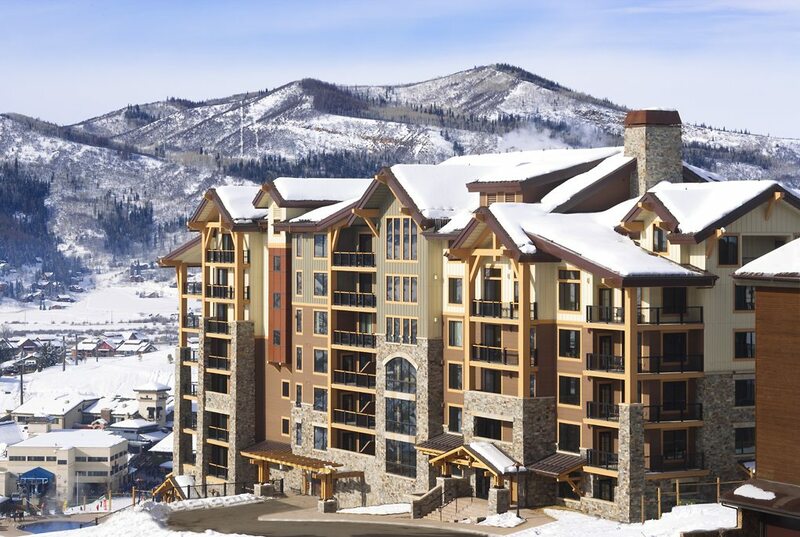 Edgemont - National Coatings, Inc.
Edgemont is an eight-story, five-star Ski Resort in beautiful Steamboat Springs, Colorado. National Coatings was contracted by GE Johnson to paint the exterior and interior of the resort, along with staining the trim. Due to the tough weather conditions encountered, National Coatings had only two and a half months from start to finish on the exterior. The project was completed two months ahead of schedule in December 2009. This project received a Contractor and Architect of Choice Plaque from Atira (Developer).